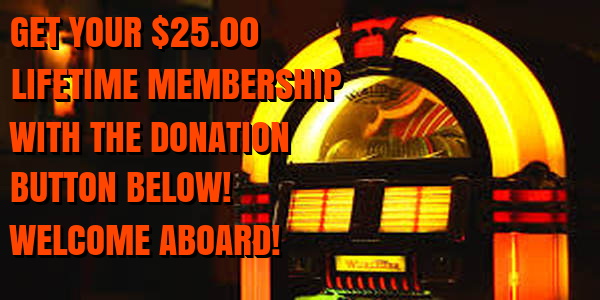 Retro Attic Rare Oldies Radio: "GUESS THE MYSTERY OLDIE" REGULAR CONTEST! 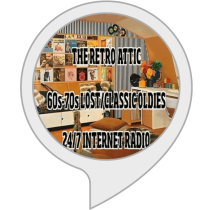 If you have ever wanted to listen to an oldies station that will air an hour's worth of your requests, then The Retro Attic has an offer that is fun and unique! Starting today and continuing on a regular basis, our webpage has a new feature called "Guess The Mystery Oldie." You will find it just below our Google calendar. Click on the "stack of 45s" picture and give it a listen! The first person to guess the artist and song title correctly will get to submit a request list for an upcoming noontime request hour show! 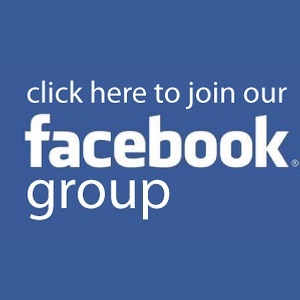 You can submit your guesses to DJ Gilbert Matthews through the live chat feature on our webpage or here on Facebook. I can warn you that these mystery oldies won't be easy. You will never hear me play a clip of overplayed chestnuts such as "Sugar Sugar" or "Honky Tonk Women!" I am confident that some people out there will know these as I have seen many instances in Facebook groups where people have a great deal of chart knowledge! And I'm also being somewhat generous with the clip(for example, 7 seconds today as opposed to 1 or 2 notes)! Anyways, best of luck to you! If something like this doesn't draw in new listeners, then I don't know what will! 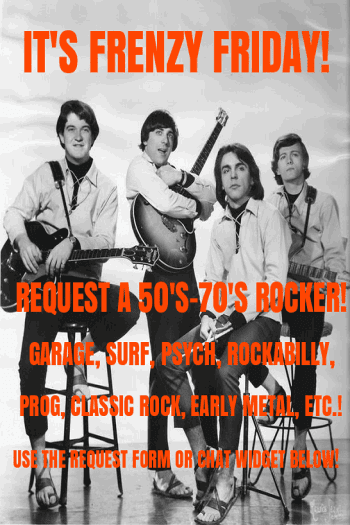 Our webpage is located at http://retroatticrareoldiesradio.com. I have also taped a promo for this "contest" that will air on the station from time to time. Also, the 5 song blocks for 1985, 1987 and 1988 that I mentioned a couple of days ago will be airing sometime this afternoon. Sonny And Cher will be our Featured Artist Of The Month in June, and that will include Cher solo(lots of tunes that you don't hear at all anymore! )!